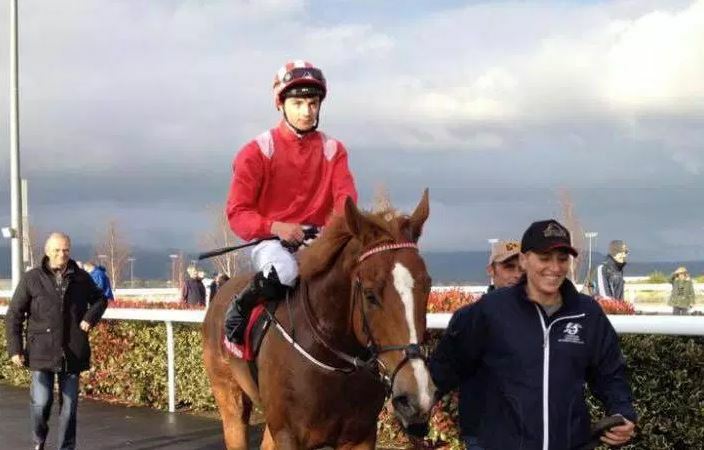 Rathmullan jockey Oisin Orr picked up his second win of the weekend in Dundalk on Sunday. Orr rode the 11/8 ‘Wild Shot’ to victory for trainer Noel C Kelly. This follows on from his victory on Saturday on board the Dermot Weld trained ‘Imaging’ at Naas.